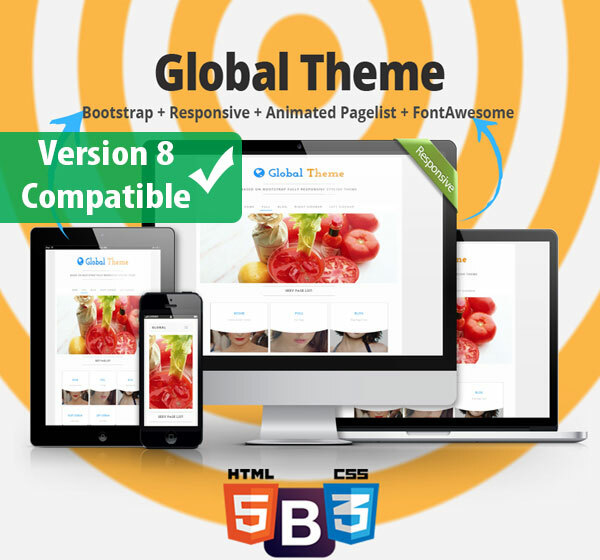 Responsive and mobile-friendly HTML5 theme with lots of features. Fully Responsive, no need for a separate mobile version of your site. Best for blog, business, photography, portfolio, eleganat, photo background websites.